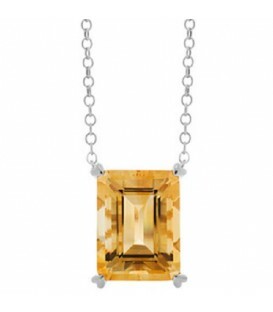 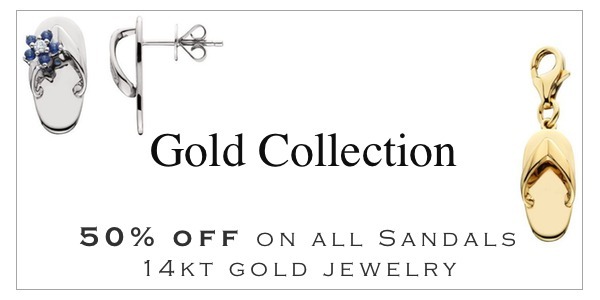 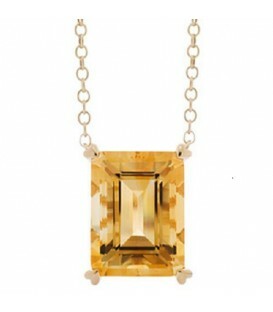 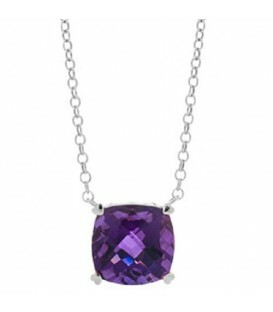 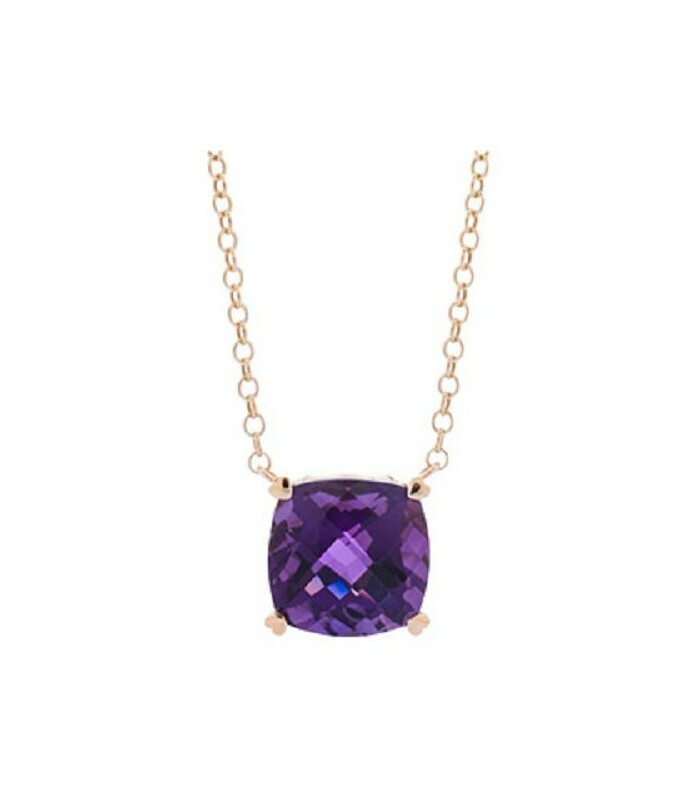 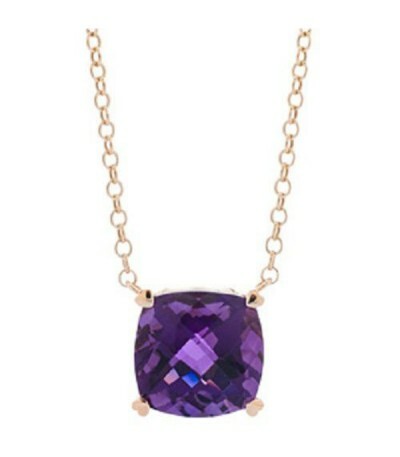 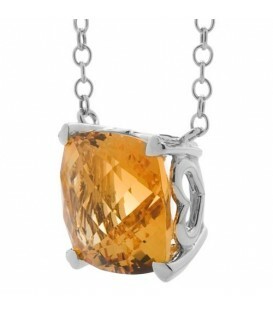 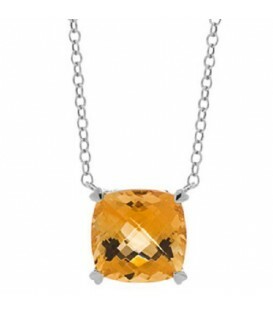 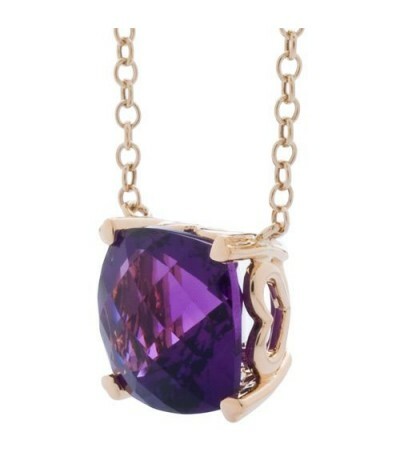 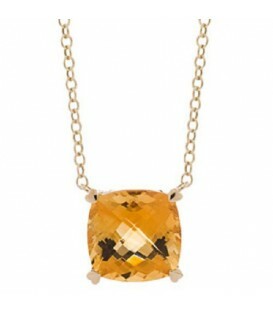 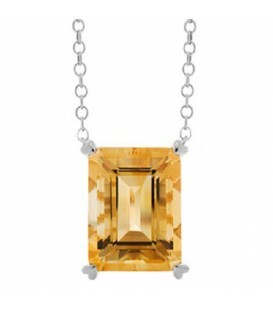 Flattering 7 Carat Amethyst Necklace in 14 Karat Yellow Gold Amoro design. 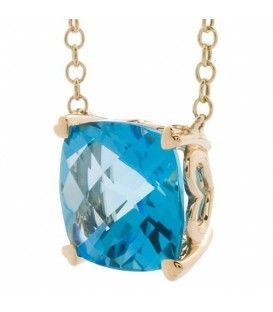 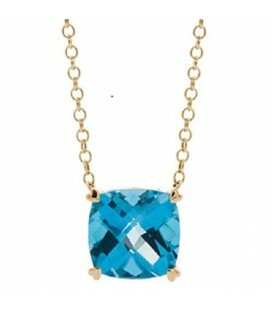 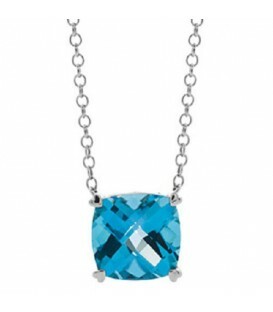 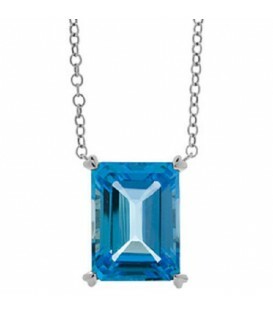 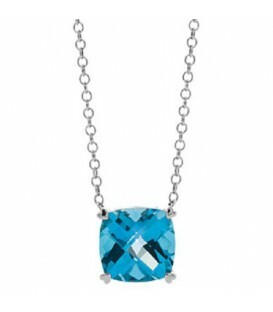 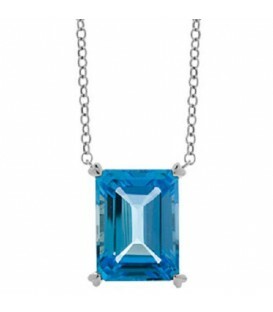 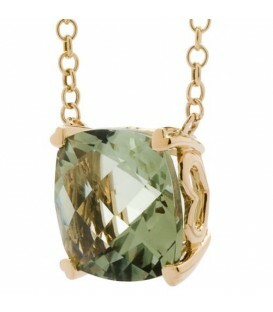 Add some color to your celebration with a Party Colors Collection Necklace. 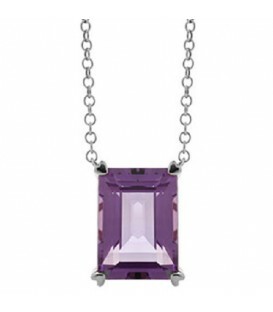 Stunningly vibrant semi-precious stones in genuine Amoro setting. 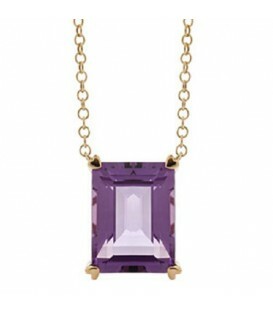 Flattering 7 Carat Amethyst Necklace in 14 Karat Yellow Gold Amoro design. 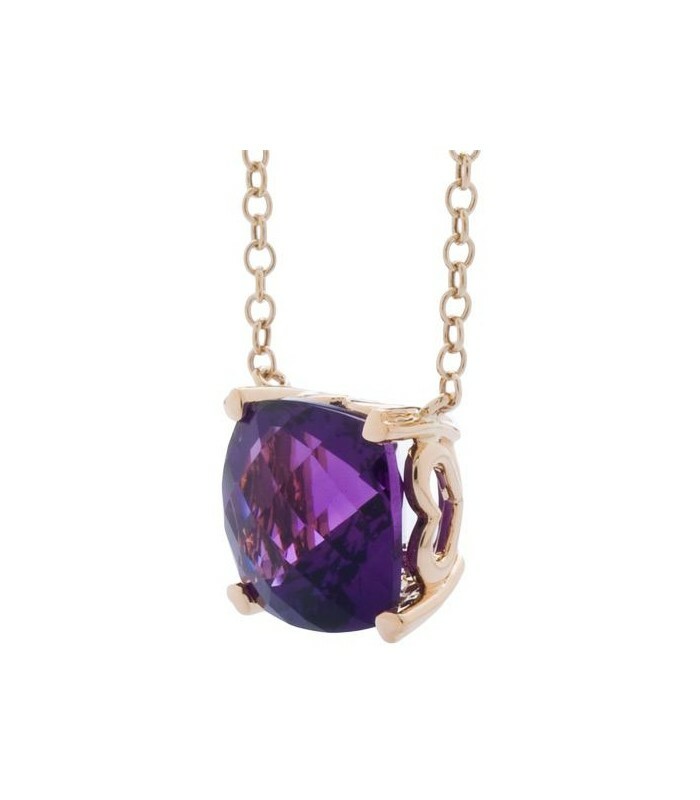 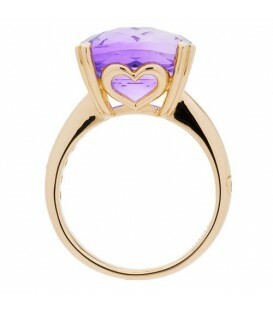 *NECKLACE* One (1) exclusive Amoro fourteen karat (14K) yellow gold and Amethyst necklace featuring; one (1) heart prong set checkerboard cushion cut genuine Amethyst weighing approximately 7.00 carats with a seventeen inch rolo chain. 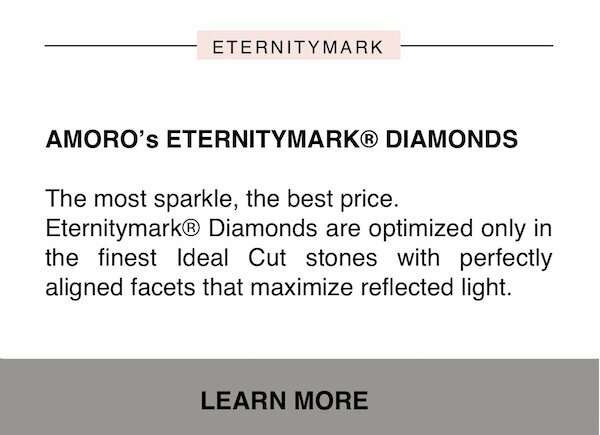 Engraved with Amoro logo.